Liverpool's ruthless opening goal at West Ham United was the perfect example of Jürgen Klopp's methods, explained Alex Oxlade-Chamberlain. 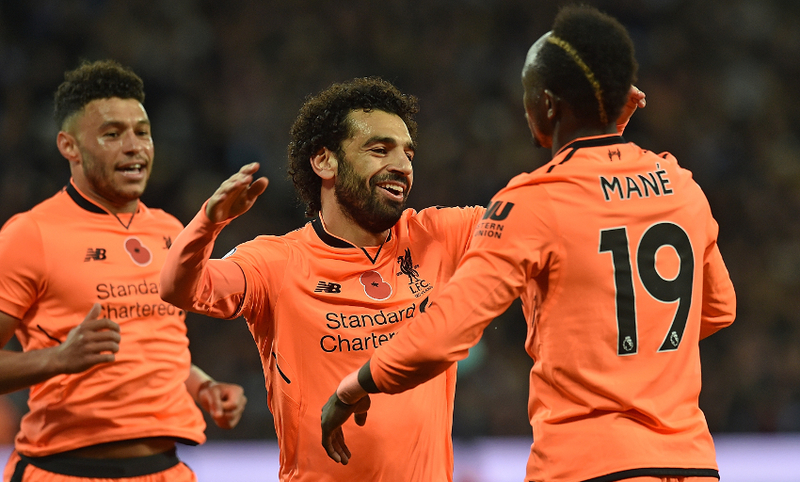 The away side broke the deadlock at London Stadium with a scintillating counter-attack from a corner to the opposition, Sadio Mane and Mohamed Salah needing just 13 seconds to carry the ball the length of the pitch and score. “We probably could have done it in 10 with Sadio and Mo running!” Oxlade-Chamberlain told Liverpoolfc.com. “That’s the way the manager wants to play, it’s playing into the strengths of our players. That was a great example of how to do it. Joel Matip doubled Liverpool’s lead in the capital just moments after Salah’s strike and it was Oxlade-Chamberlain who produced a similarly timely follow-up when Manuel Lanzini briefly brought the Hammers back within a goal. Salah later sealed the 4-1 success with his 12th strike since signing for the Reds in the summer – a tally that can be sourced to the Egyptian’s determination to develop. 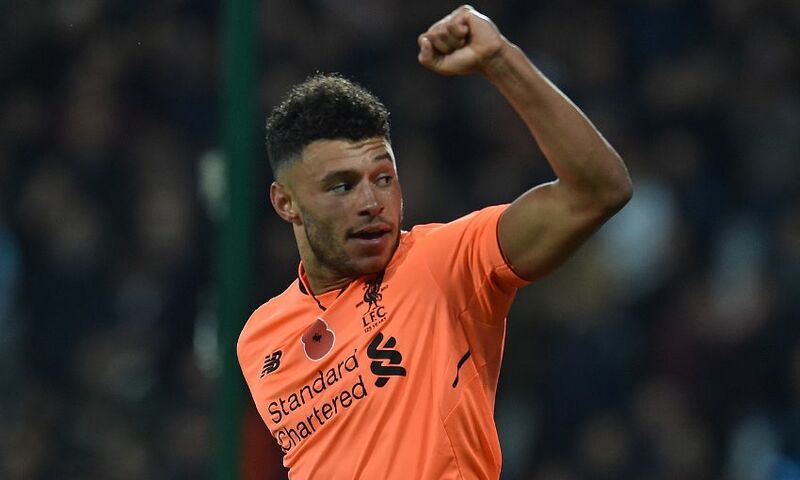 “For someone to have that goal return so quickly, settling into a new team as well, is an amazing achievement,” said Oxlade-Chamberlain. Oxlade-Chamberlain’s words were preceded by his actions, of course, as the No.21 forced the ball beyond Joe Hart at the second attempt less than a minute after Lanzini’s effort for the hosts. That frenetic passage of play aside, Klopp’s team enjoyed control of the encounter for the majority and the midfielder was satisfied with the balance of the performance. “We had a game plan and we stuck to it all game,” the England international continued. “We wanted to be dangerous on the break and the first goal showed how deadly we can be – from defending a corner to scoring as quickly as we did. That was exactly what we wanted to do today. “Then it was key for us to make sure we defended well; West Ham came out in the second half and made it tough, it was a really intense game. Oxlade-Chamberlain also hailed the contribution of Mane, who only returned to full training this week but influenced the match significantly throughout. He said of the Senegalese forward: “For someone to come back from an injury, not train too long and put in a performance like that – when I’m sure he’s not even at his best, not at full match fitness – you can’t really tell. “He was sharp as ever and got two assists. He was a real threat all day, running and driving with the ball, getting free-kicks.